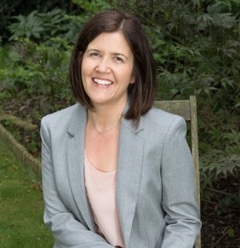 Helen is a fully qualified and registered Nutritional Therapist providing one to one personalised nutritional therapy consultations, group dietary programmes and educational workshops. Her highly informative and inspiring style leaves her clients motivated to make long term diet changes that support their health goals. Nutritional Therapy is relevant for anyone who may want to learn more about maintaining general health through food or for someone who may have a condition looking for help to improve their health.